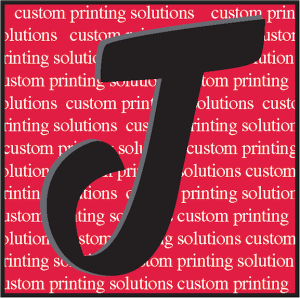 Jubilee Printing produces high-quality tag and custom labels for a wide variety of industries. Whether you need embossed labels, static cling labels, mailing labels, cosmetic labels, wine bottle labels, food labels or four color process labels, we have the expertise to meet your needs. At Jubilee Printing, no project is too large or too small. No project is too simple or too complex. Our knowledgeable customer service team will gladly guide you through the concept, design and production phases of your tag or custom adhesive label project with ease and confidence. 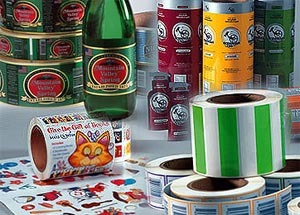 Through the utilization of the latest technology in flexographic printing equipment, our state of the art digital printing system, and over 25 years of tag and custom label printing experience, our label printing capabilities rise above the competition and are an outstanding value when compared to other printing methods. Your choices don’t stop there. 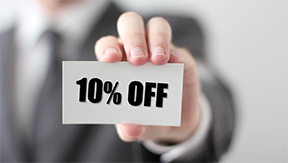 Our short run digital printing capabilities provide our customers with a cost- effective, high-quality, quick turnaround alternative to multiple SKU’s, private label projects, prototypes, smaller seasonal orders or special event promotions, all without hidden charges.